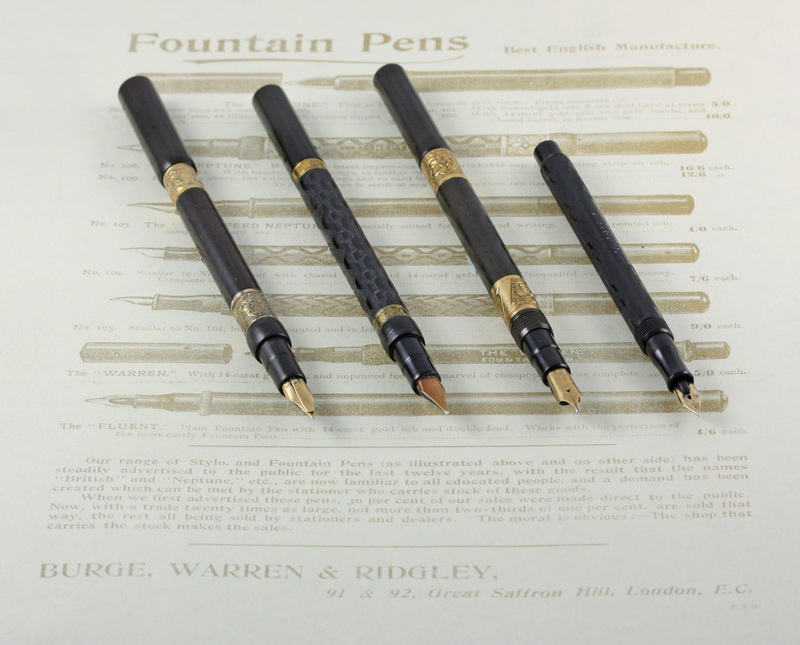 Rightfully holding the claim to be the first English pen manufacturer, Burge, Warren and Ridgley are little-known today and their pens and stylos are rarely, if ever, seen. 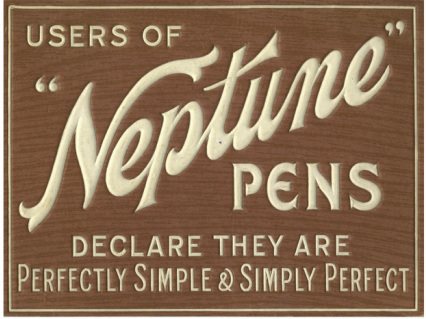 In the nineteenth century it was all rather different with their main brand, Neptune, well-known by both the trade and the buying public. Following a fifteen year treasure hunt this book offers a rare and exciting glimpse into the development and pens of BW&R providing a detailed history, extensive photographs of their products, and copies of the catalogues and adverts they used. With meticulous attention to detail the book displays a wealth of information in a most readable style. Printed on silk-finished paper, only 100 copies of this Limited Edition book have been printed. 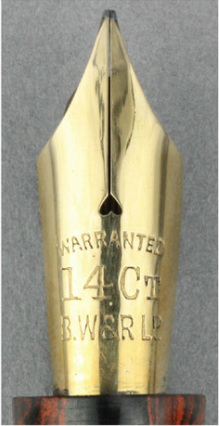 The price is £50 + P&P (UK £5.00,Europe £10, Rest of World £15.00 ). Each book comes with a label identifying the edition number and signed by the authors. Less than 15 copies of this book remain.